I cam across a video interview with Bruno Mommens of Delaware Consulting recorded at SAPPHIRE and think their experience of helping companies start out on their journey to implement IOT based services is valuable to firms who are wondering how to get started with IOT. Delaware describes how they are helping their customers to gain efficiency in their processes and enable adoption of new business models such as pay per use and pay per manufactured item by exploiting data captured by IOT sensors embedded in operational processes. 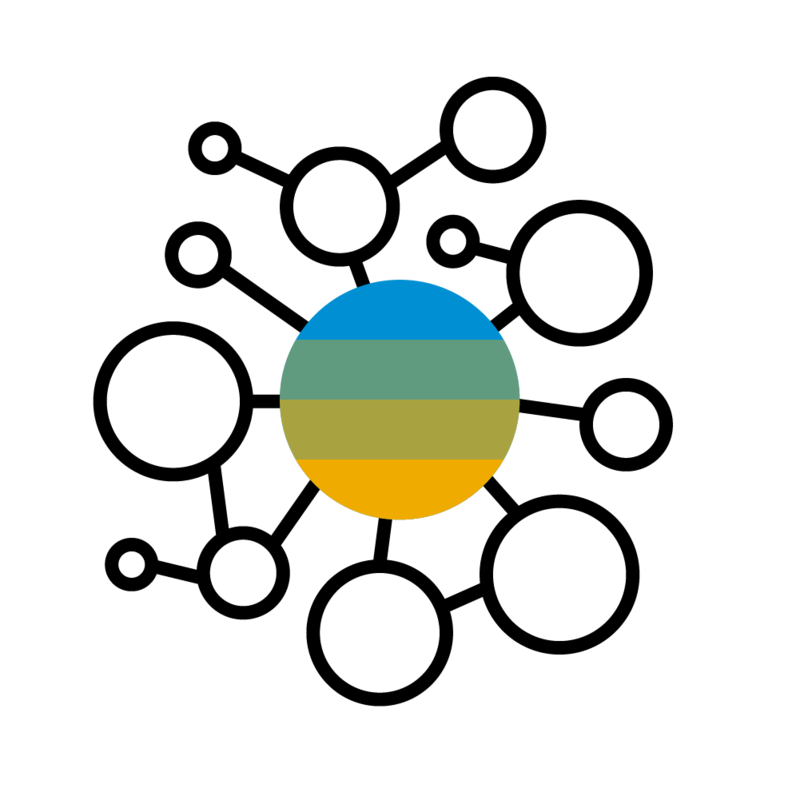 Sensor data from connected devices is uploaded to the SAP Cloud Platform and exploited for applications such as Smart Warehousing, Predictive Maintenance of machines… and delivering huge benefits to customers. Already relying on SAP S/4 HANA Cloud to deliver professional services to their clients, Delaware is pioneering SAP Cloud Platform IOT Services to help companies fine tune their processes and rethink business models. An essential first step for customers is to start their projects with Design Thinking sessions to help identify how they can innovate their core processes and improve their operations and business models. Improvements in business models can lead to charging for services on a pay per use basis or a charge per manufactured item. The business outcomes (e.g. use of a specific service or production of an item, predictive maintenance of machines) is tied to revenue, thereby incentivizing stakeholders to drive efficiencies. Hear more from Bruno Mommens of Delaware Consulting in this short video and 7’interview with SAP’s Tom Raftery in a podcast.